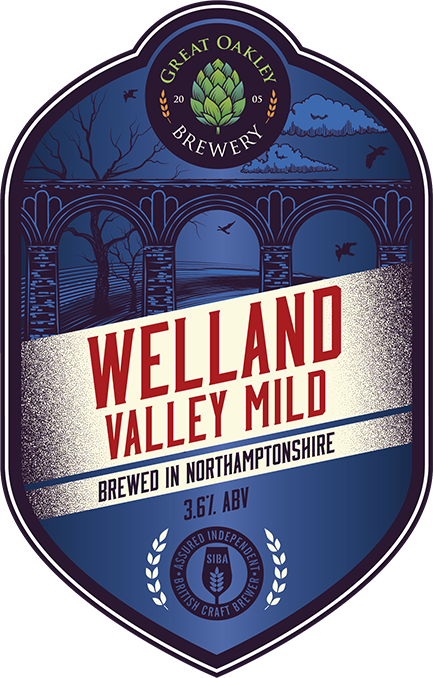 A dark and flavoursome mild with a slight roast taste and a frothy off white head. 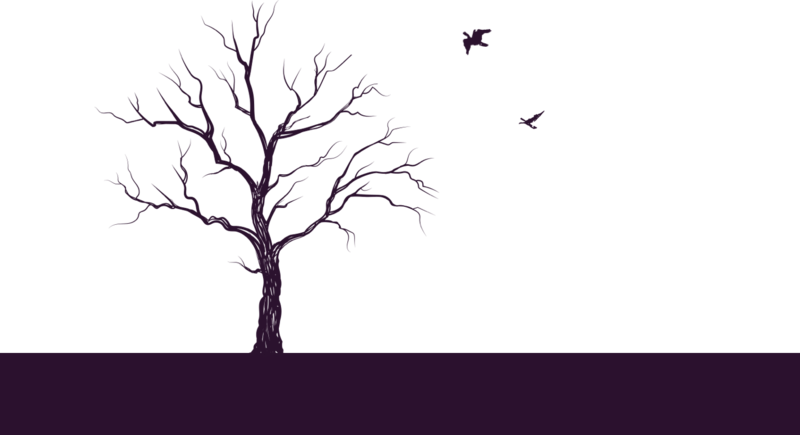 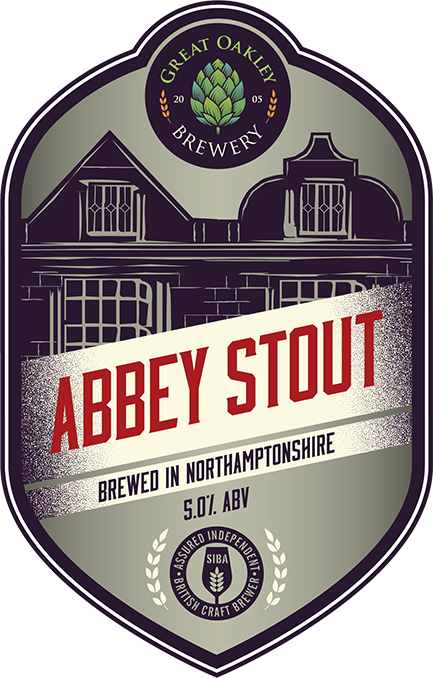 It has aromas of chocolate, caramel, coffee, and dark fruits. 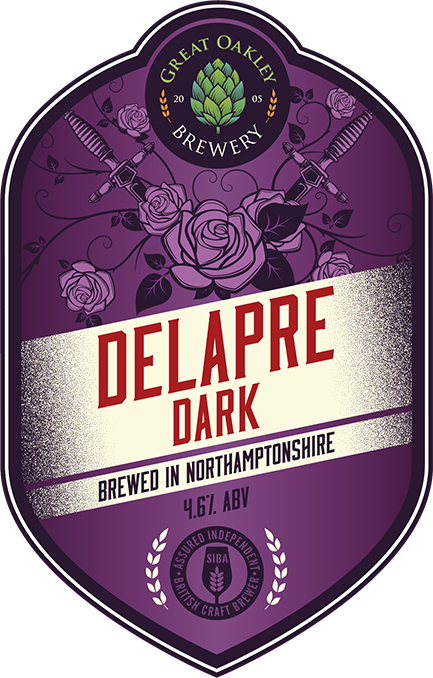 It tastes, smooth and semi-dry with a chocolate brownie bitterness and hints of vanilla. 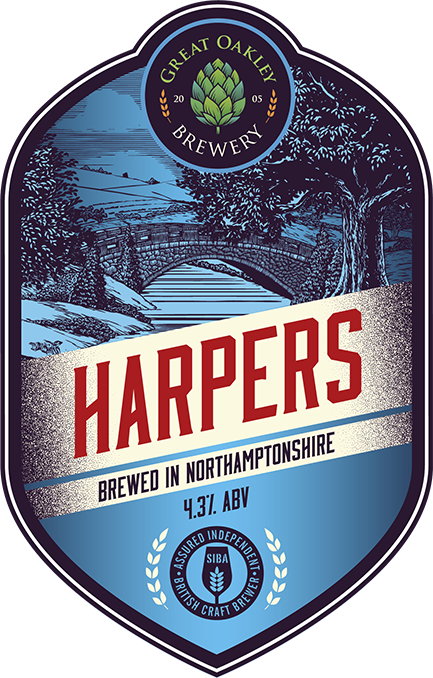 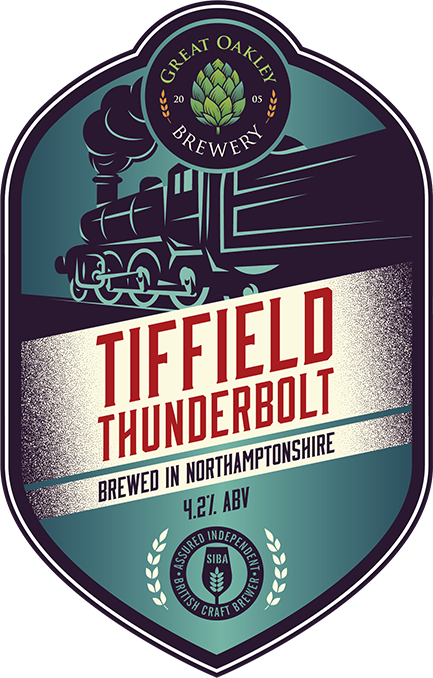 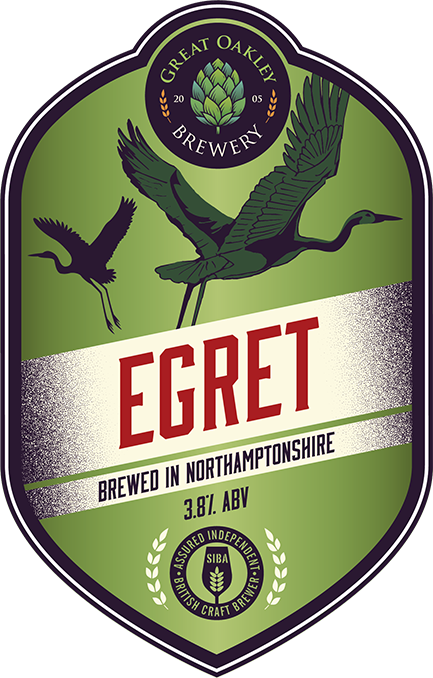 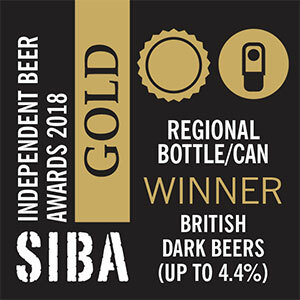 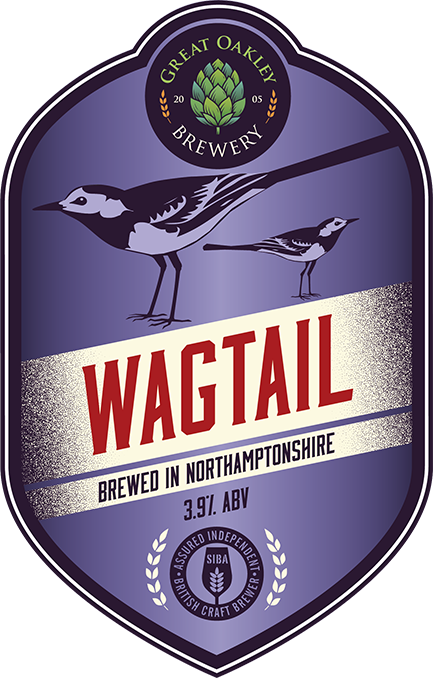 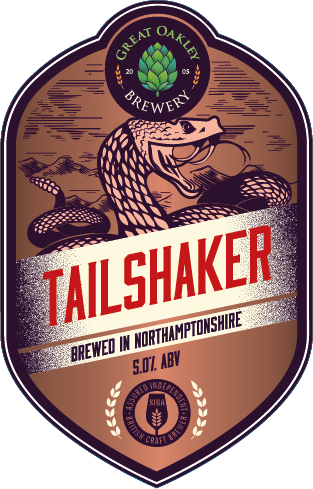 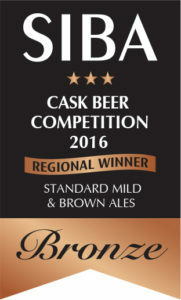 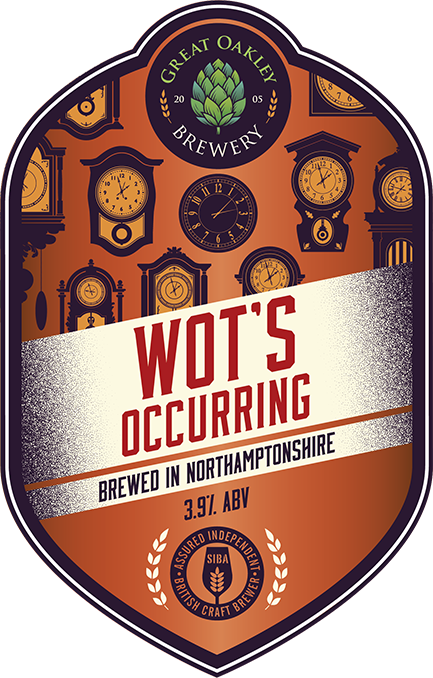 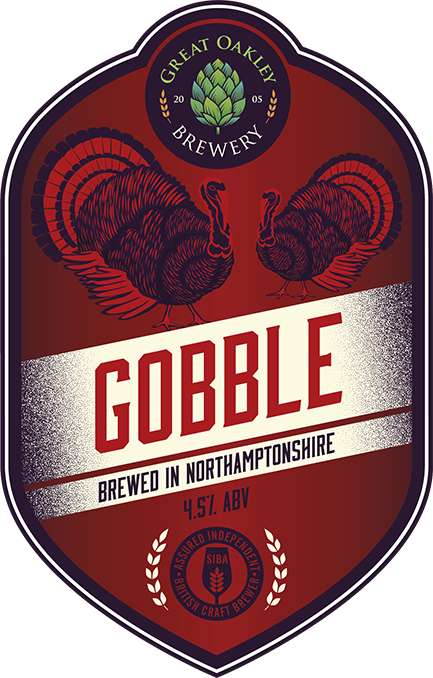 Winner of 6 Society of Independent Brewers (SIBA) cask beer awards, including 2 Golds, a Silver and 3 Bronze from 2008 until 2016. 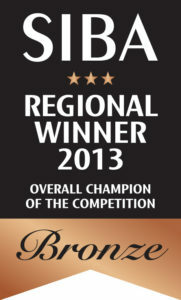 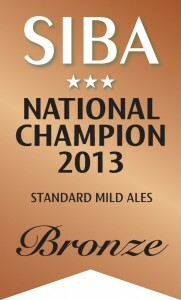 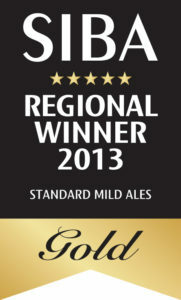 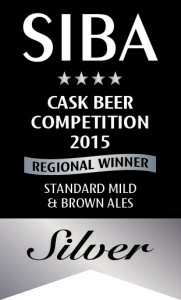 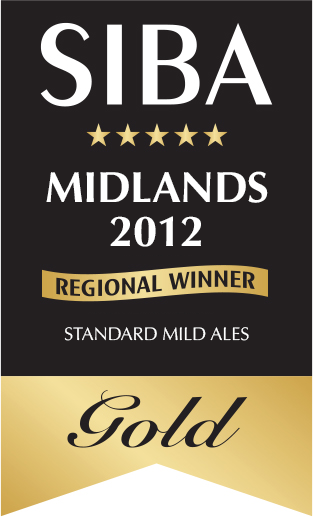 SILVER in the Standard Mild and Brown ales category.